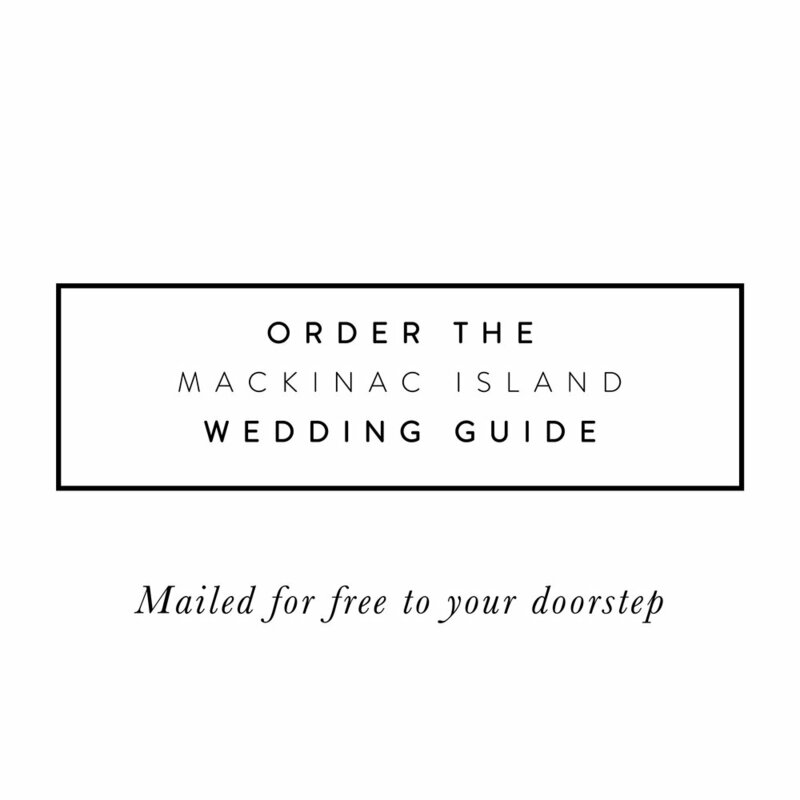 Your year round florist specializing in wedding and special events on Mackinac Island. 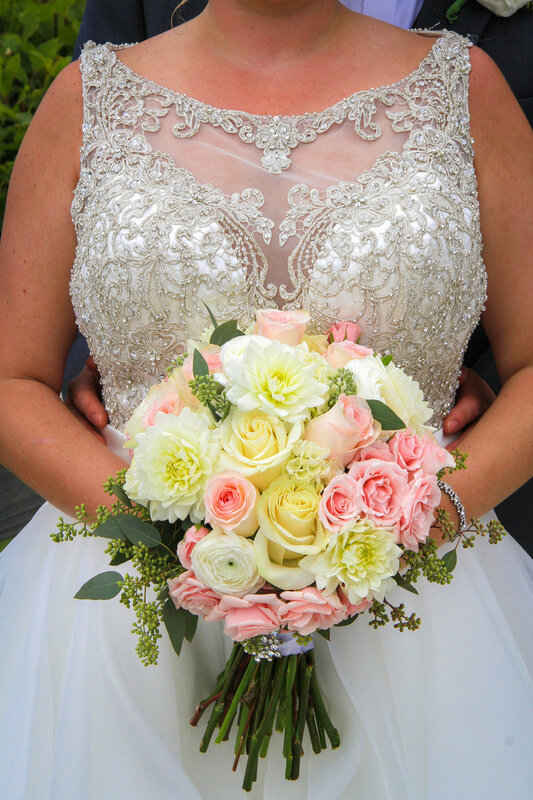 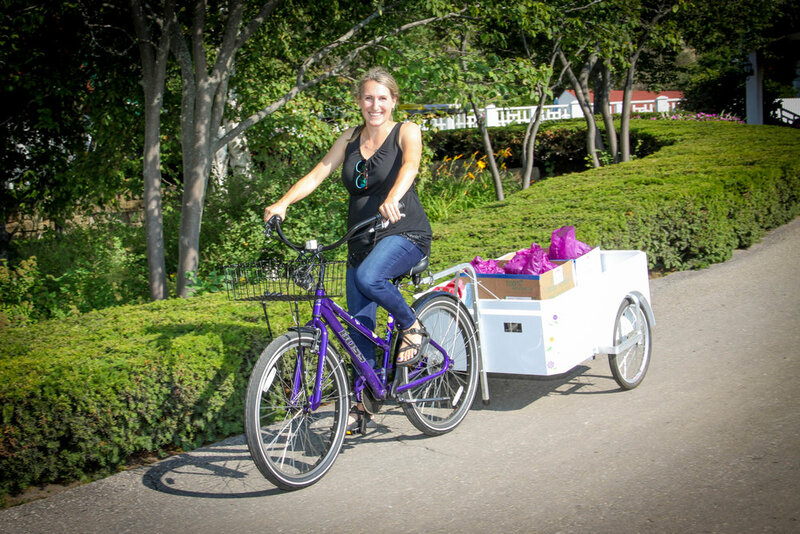 For beautiful arrangements for weddings of all sizes with an emphasis on creativity and personalized service delivered anywhere on Mackinac Island. 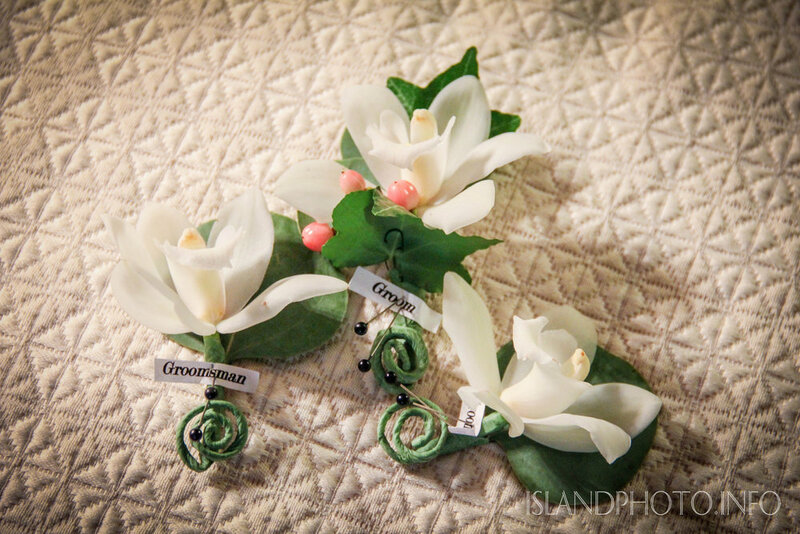 Appointments can be made complimentary for a one hour phone or in-person consultation. 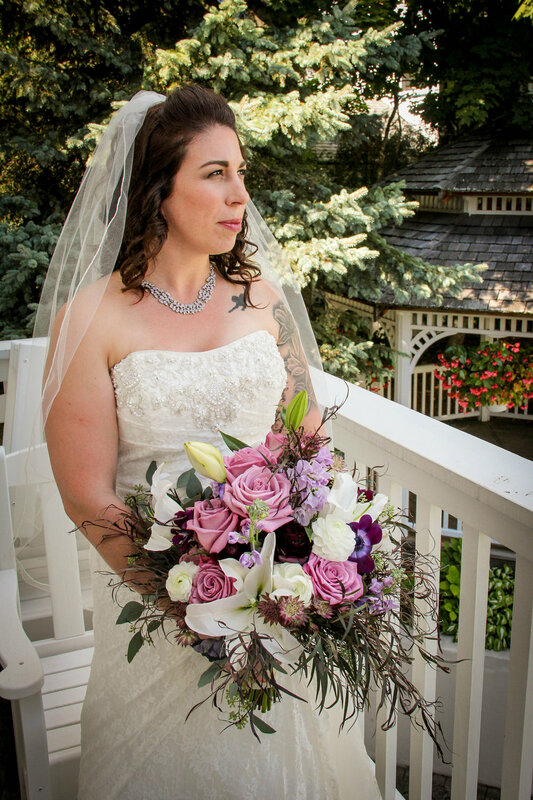 The St. Ignace in Bloom staff has years of experience and many ideas to help bring your wedding vision to life.